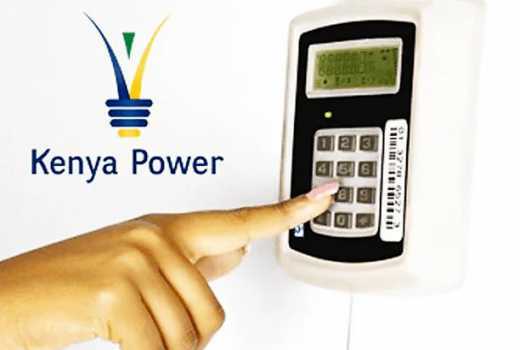 Kenya Power has announced suspension of their prepaid services on Tuesday between 10 pm and Wednesday 10 am for maintenance purposes. “During this period, all prepaid services which include buying tokens through paybill 888880 will not be available,” the company said in a statement shared to the public. “Other prepaid tokens buying outlets such as our banking halls and vendor outlets will also be affected,” it added. Consumers on the postpaid billing system will, however, not be affected and will continue making payments via 888888 or in banking halls. The prepaid system has over the recent past experienced hitches where customers complained that it was taking too long for token orders to go through.